Check out the best-reviewed products that were new in 2018 along with classic favorites. Your price below reflects our everyday 20% off savings. "Great read! This is exactly what I was looking for. If you need a get-started guide to cloud AI, look no further." "Truly loved this book and appreciated the clear and concise explanations." "I found this to be a very easy read, packed full of actionable ideas and content. I particularly liked the authors shared experiences as it gave real scenarios and possible solutions. The detail goes deep enough without becoming overwhelming yet leaves you with a feeling of wanting to learn more and improve in those vital areas." "This book offers realistic and detailed examples that illustrate the complexities that organizations face when scaling Scrum in a Nexus. It also offers well thought out solutions to address these different scenarios." "This book is a great introduction to the latest features of the C++ language and standard libraries for experienced programmers." "Every programmer that writes OO code should absolutely read this book! 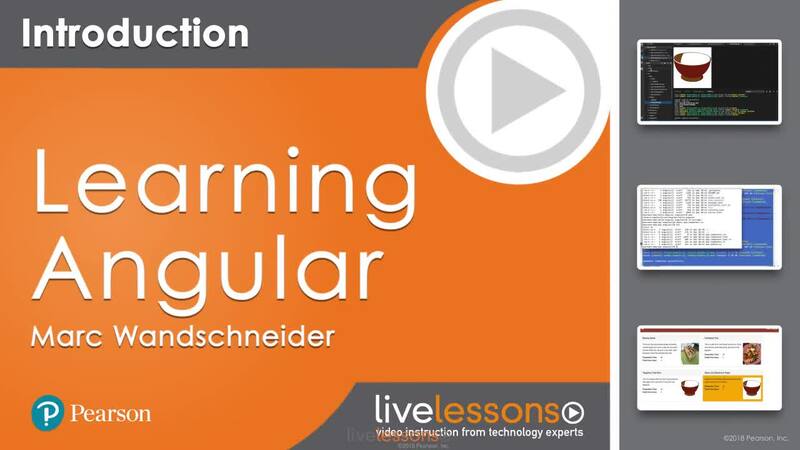 Sandi does a great job of explaining the concepts with simple enough examples without cheating you on the real world usage." "I really loved it. It is full of exercises and John explains everything in detail. I have nailed my 70-761 exam thanks to this awesome book." "I'm more than halfway through this book and found it much better as an intro to Pandas than the two other books I began reading...Chen's book is more concise: he explains a method, shows one or two good examples, then moves on." 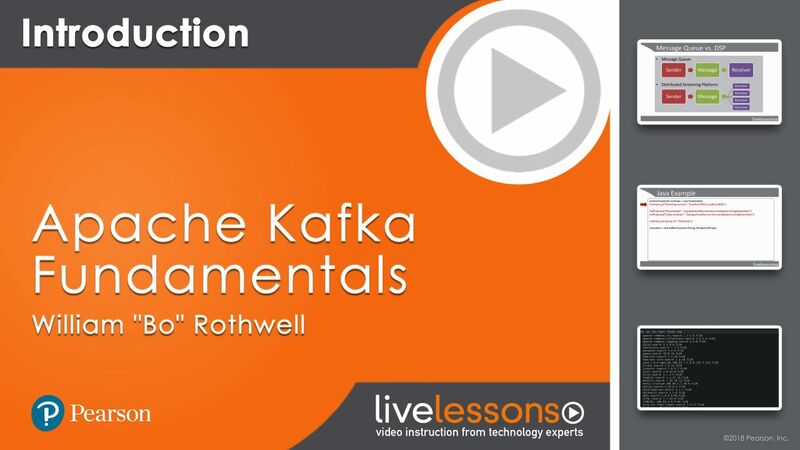 "Nice introduction to Kafka. As stated in the title, 'Fundamentals', the video delivers on that point." "This is 6 hours and is jam packed. Excellent delivery explaining not only what but why. First great explanation of some es6 features and why they were added to the language." "Very good content, lot of practical examples, exceeded my expectations." 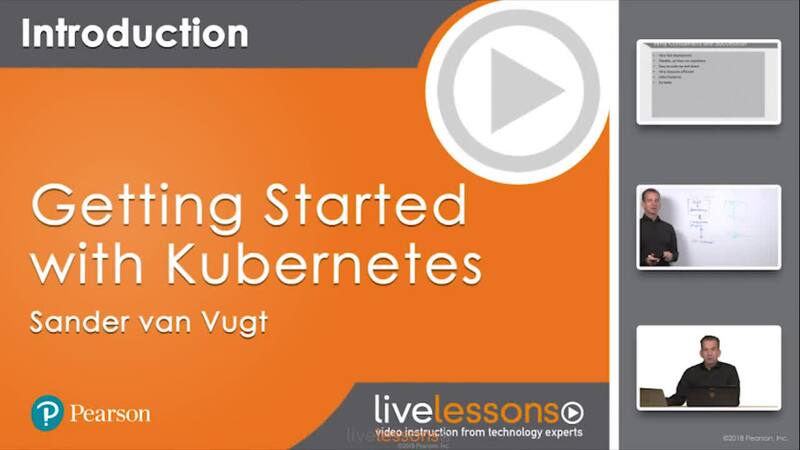 "Learned a lot from this amazing course! Thanks!" "Fantastic! Marc is very good explaining how angular works and his examples. It is very didatic and easy to follow. I learned a lot on these lessons." 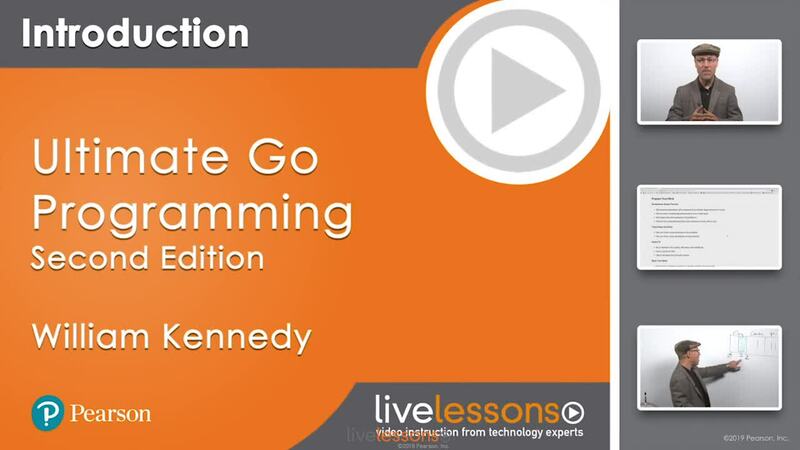 "Ultimate Go is the best intermediate Go training out there. It is like years of mastery diluted in simple lessons. You were blind and now you see clearly go. Besides, William Kennedy is one of the best teachers I have met." "Really great stuff! 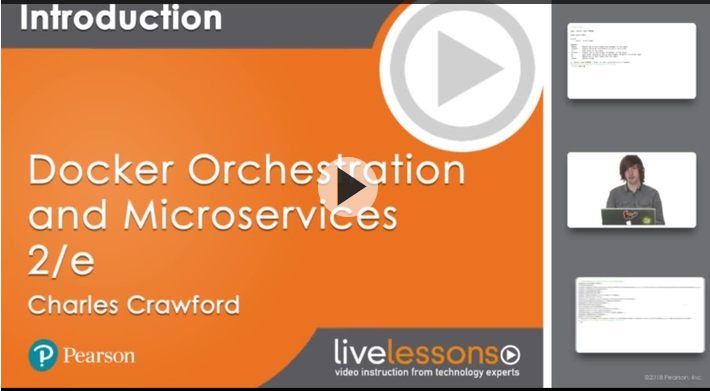 Highly recommended to anyone that is initially familiar with Docker and wants to get up to speed on the ways to utilize it as a solution to running micro-services. The author explains things well and shows practical examples that are easy to follow and understand." "If you want to learn C programming, then start with this book. It's proven useful to me for over 15 years! I always find myself referring back to it when I need to remember something. Its compact size and terse instruction is ideal for anyone wanting a reference or to simply learn the C programming language." "Every C++ programmer should learn the items in this book. I knew some of them but they explain the details of each and give good examples of WHY things should be done specific ways. I've been programming in C++ for over 15 years and I still gained a lot of valuable knowledge from this book." "Fantastic thorough and concise explanations. Steve McConnell really has summarized a great coding standard of sorts. I would recommend to anyone who is just starting out, or anyone who is looking for better foundational or practical knowledge of industry best-practices." "Excellent book for anyone trying to dig deeper into networking. Definitely a great book to get better at understanding the inner workings. Very easy read, while still providing lots of information." "Not too dry and technical foundation into C++. Well written with a hint of humor and perfectly structured." "This is a great book that teaches foundational computer science algorithms and their underlying data structures. Used this first edition when I was in college. Just bought the fourth edition as a guide to brushing up on some of the terminology that I haven't used in a while." "At first, I assumed this collection of books would be dry and a basic re-hash of intermediate-level concepts—however, the reader is taken down a carefully notched path leading to an understanding of the basics of the lower levels of how various computing concepts came to be and were then put together." "Great reference to brush up on standards as well as point new developers towards good practices."